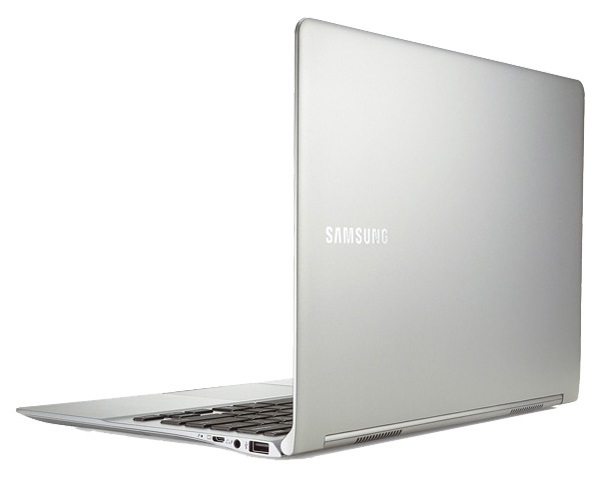 The Samsung Series 9 900X3D is an impressive laptop, but cutting the price doesn’t quite erase the feeling that the rest of the laptop feels very dated now, particularly in the face of Intel’s fourth generation of mobile processors and their improved graphics performance. 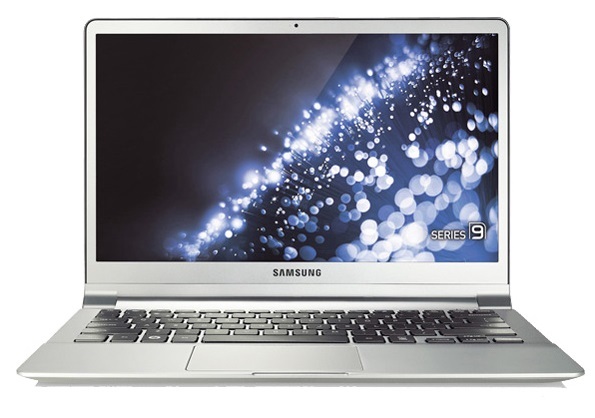 At this price, the newer Samsung Series 7 Ultra is a much better buy. 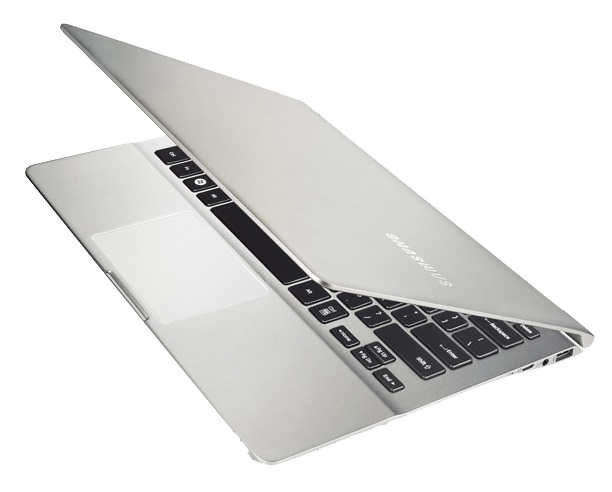 The Samsung Series 9 NP900X3D is an attractive 13-inch laptop that is easy to cast as Samsung’s alternative to the MacBook Air. However, it shouldn’t be dismissed as being all about style. 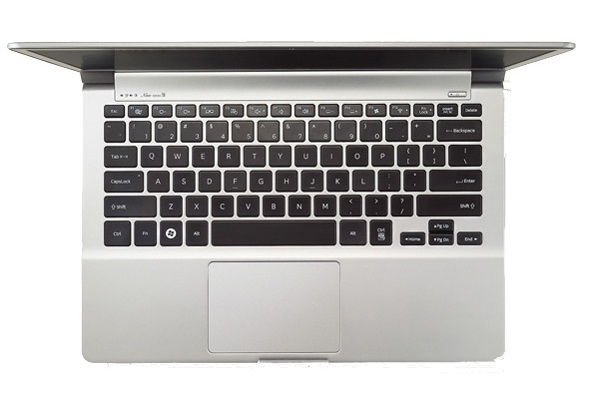 Its combo of low weight, thin frame, a matt screen and SSD storage makes it incredibly portable and convenient. This helps to offset that it doesn’t offer a great amount of power for the price. Despite some issues, we believe the NP900X4D is a good buy, if not a truly excellent one. You won't walk out of the shop feeling like you've been ripped off, but you certainly won't feel like you've got the steal of the century, either. Much has changed since the Series 9 emerged a year ago. The competition is much stiffer, and the 1,600 x 900 display now looks average compared to the Full HD display of the Dell XPS 13. 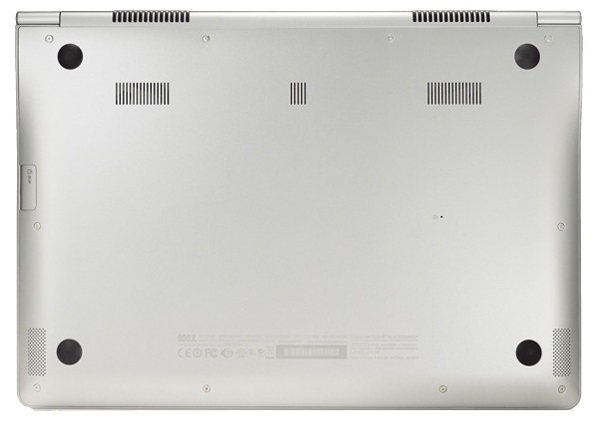 But, for only £834, the Series 9 900X3D gets the essentials spot on. With gorgeous looks, great build and superb ergonomics, it’s more than worthy of a Recommended award. 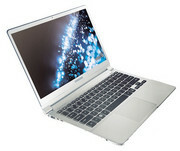 A year ago most ultrabooks sold for around $1000 and up. Today you can find models priced as low as $600 or as high as $1500. 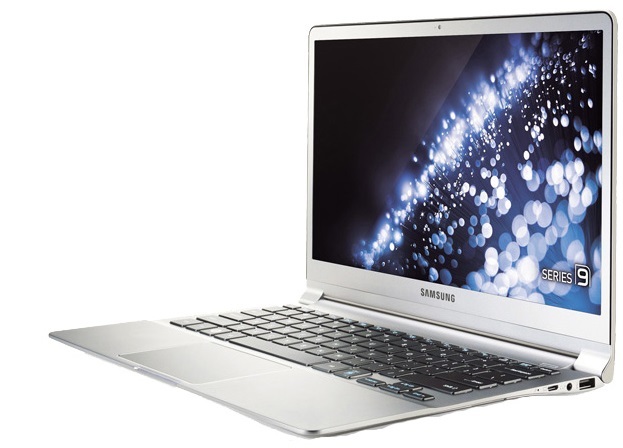 The Samsung Series 9 sits somewhere in the middle — and the model I purchased offers pretty strong performance for the price. It doesn’t provide a no-compromise experience. The battery isn’t replaceable. The RAM and storage aren’t upgradeable. You need dongles to connect an external monitor or Ethernet cable. 80.75%: This rating should be considered to be average. This is because the proportion of notebooks which have a higher rating is approximately equal to the proportion which have a lower rating.